Our collaborative approach enables the design team to work in partnership with our clients providing creative solutions & delivering the best outcomes for home extension & renovation projects. 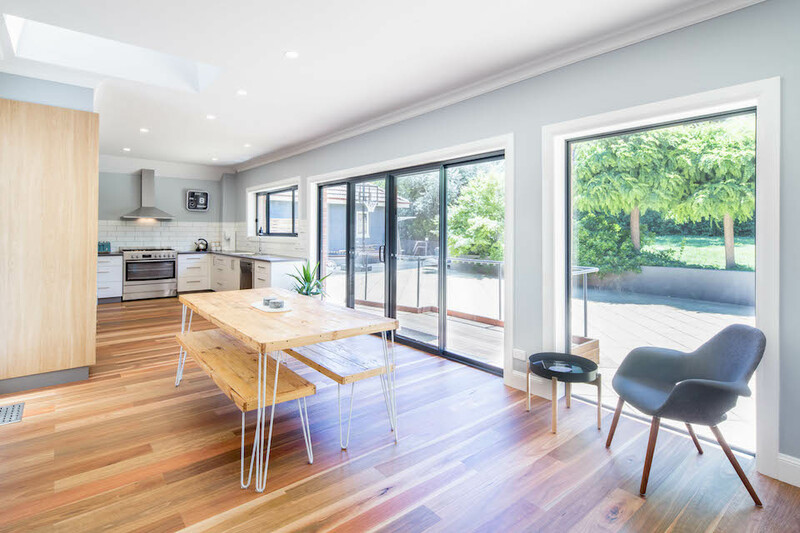 Our home extension design and build approach is inherently efficient as we have greater control over the entire timetable from the seed idea to completion of construction. 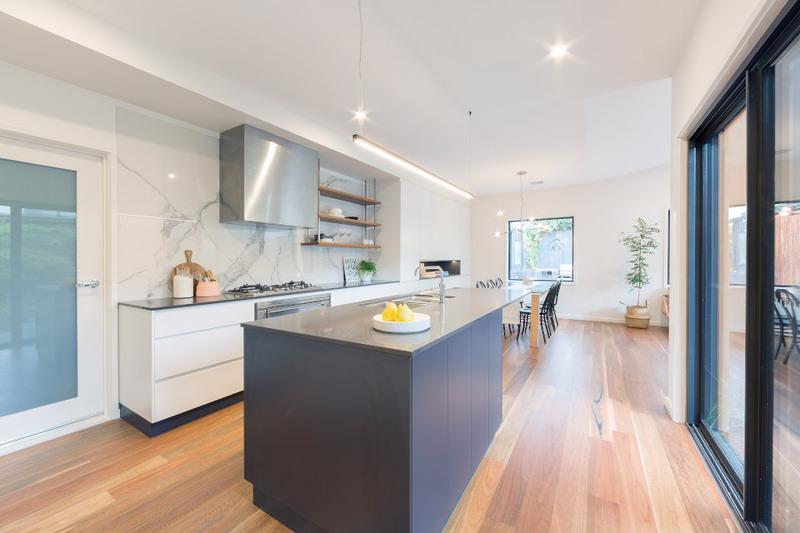 We have a strong history of delighted clients and award recognition - our portfolio showcases our completed Canberra home transformations. 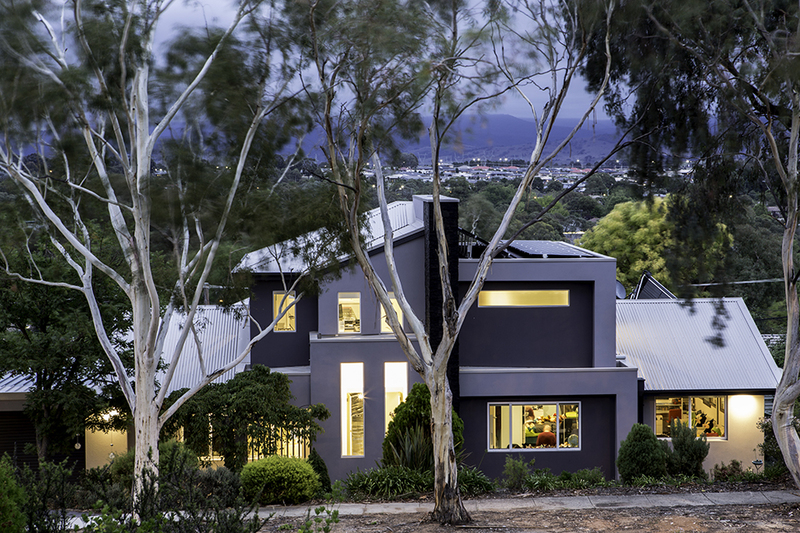 We have a strong history of delighted clients and award recognition – our portfolio showcases our completed Canberra home transformations. 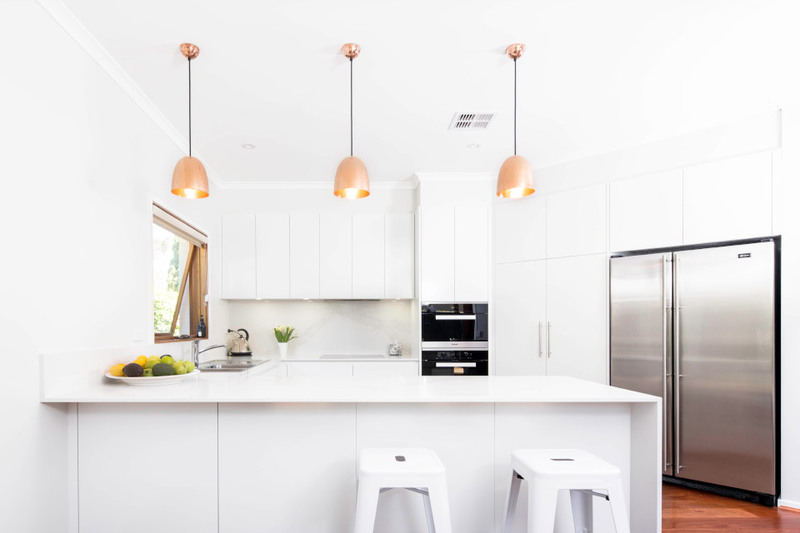 We would love to talk to you about your next home extension or remodelling project. Get in touch and one of our team members will talk you through your project ideas and goals.